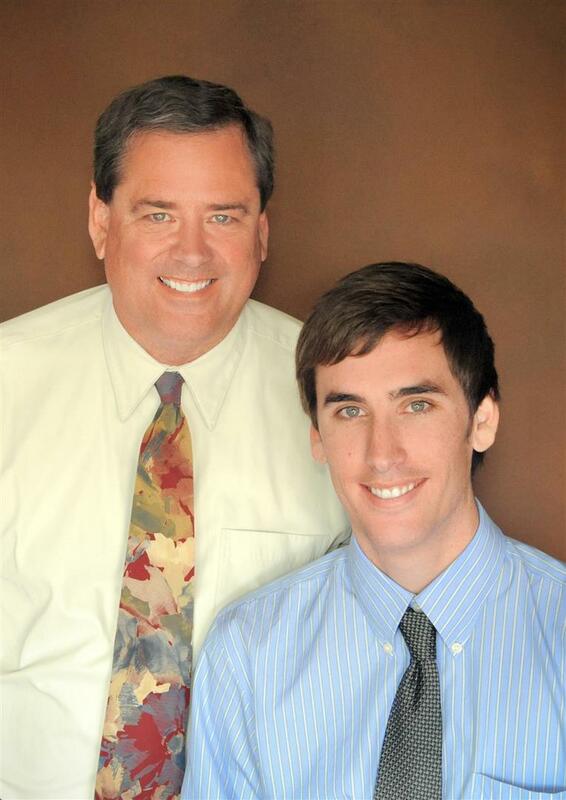 Spanning three generations, The Kendall Family has been immersed in the Real Estate business for over 35 years, We have helped over 700 families buy or sell their dream home. We have the experience, the contacts and the knowledge to handle complex Real Estate transactions. Our team is family run and oriented. We combine old school know how, along with all the aspects of modern technology. With us on your side you'll feel in good hands.